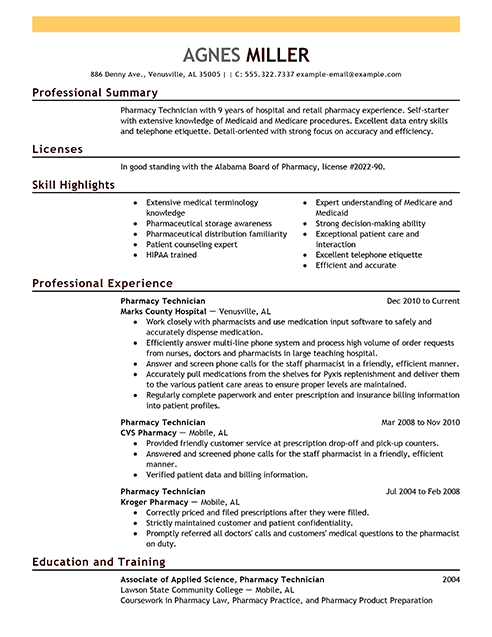 If you want a great job as a pharmacy technician, you also need a standout resume. Showcase your best professional attributes with a strong summary statement. This brief section should identify your most valuable skills, including both customer care and technical capabilities. Address these skills in more detail in your work history section, giving examples wherever possible. 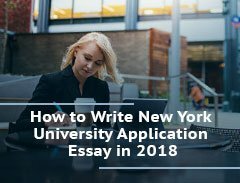 Don’t just make it a list of professional duties; create a stronger resume by using this section to showcase your proudest professional achievements. Describe qualities such as reliability and trustworthiness to further sell your skills. 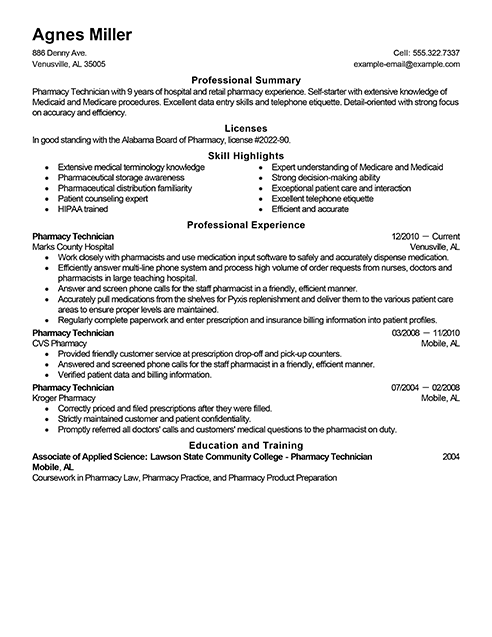 For more ideas, see the pharmacy technician resume example. The right resume can help you find a position as a pharmacy technician. 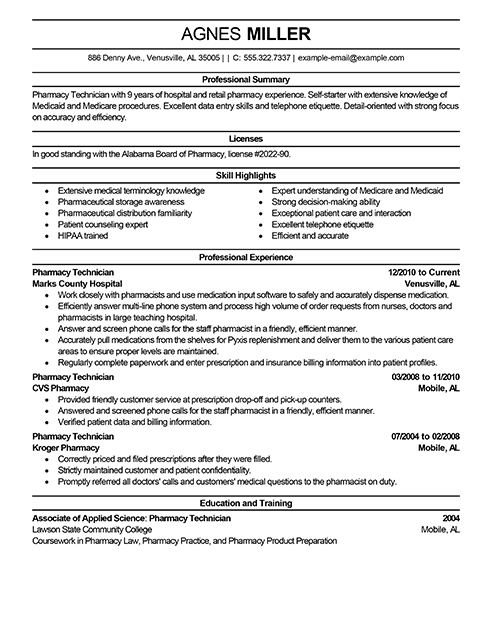 We’ve got resume examples that show off everything pharmacy technicians do, from stocking medications to helping customers. Check out our sample resumes below. When you want to find a job, you must have a plan of action to help you reach your goals. 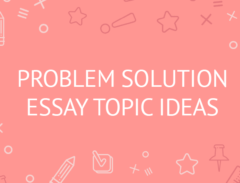 If you have yet to create one, these ideas can help you get started. 1. Perform at least one task related to your career goals every day to stay sharp. Taking too many breaks could allow you to become complacent in your search. 2. Contact your local library and government offices. They often offer help with resumes, mock job interviews and even job leads. Don’t forget to check out local employment agencies. 3. Attend job fairs. Dress in professional attire and carry your resume with you. Ask questions and be attentive, but don’t stay too long at any one booth as it is considered bad etiquette. 4. Network with people you know in person. Talk to former colleagues or bosses, former professors, friends, family and even neighbors. You never know who might have a good idea. 5. Don’t forget about social networking. Twitter’s trending and searchable hashtags are a good way to discover information. Facebook has many career groups and local jobs groups. LinkedIn’s entire website is social networking for career-minded individuals. Part of searching for jobs as a pharmacy technician is having an outstanding resume. Use the following tips and tricks to help you write a better resume. 1. Do use actionable words and quantifiable information to describe your previous experience. Phrases such as “raised sales” or “created a program” show you are serious about your position. Providing information about how much you raised sales or how the program helped shows you get results. 2. Don’t include an objective. This is no longer the trend in resumes since hiring managers already know your objective is to get a job. Replace it with a summary of your most relevant qualifications and accomplishments. 3. Do provide the right information in your sections for experience and education. Each listing in your experience section should name the company, dates worked, job title, city and state and several bullet points describing your duties. Each listing in education should include the school name, your major and/or degree earned, the school’s location and your graduation year. 4. Don’t forget to proofread. Your resume could otherwise be perfect, but bad spelling and grammar is likely to cause a hiring manager to pass it over. 5. Do focus on transferable skills, especially if you are switching industries. Transferable skills include organizational skills, leadership skills and communication skills, among others.